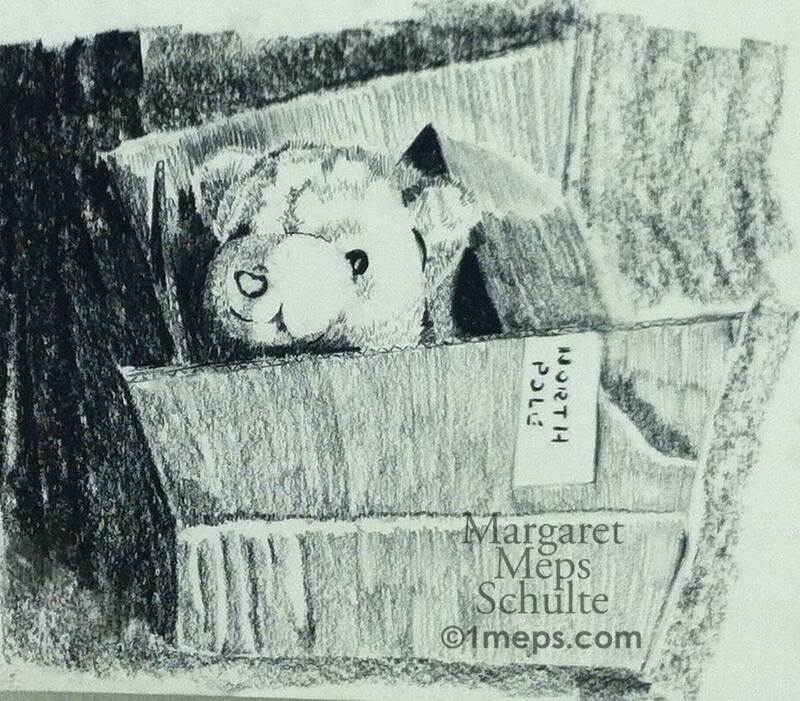 This entry was posted in Creativity and Art, Humor, Inspirational images, The Joyful Bear and tagged cardboard box, cuteness, teddy bear by meps. Bookmark the permalink. I agree. I ♡ bears!